What is the best time of year to attend The Crossville Flea Market? Every weekend is a great time to visit The Crossville Flea Market because there’s always something new. The Crossville Flea Market is open every Saturday from 7:00 am to 3:00 PM and Sunday from 8:00 am to 3:00 PM, year round. 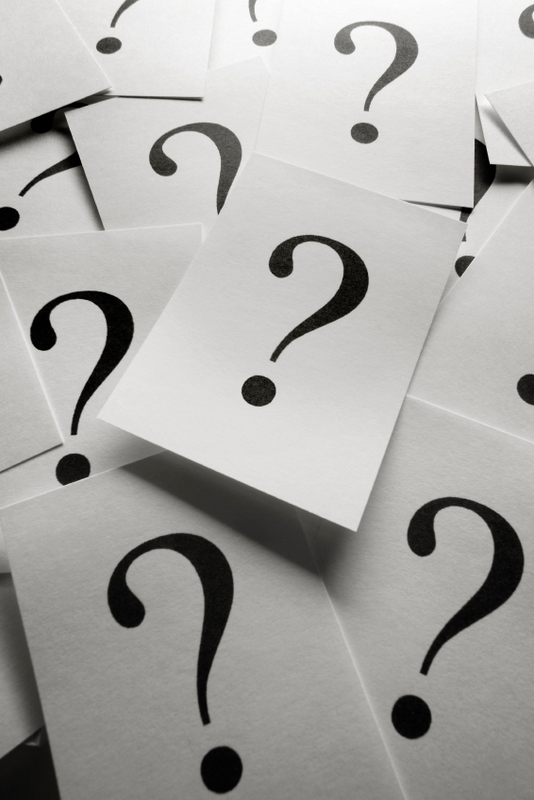 Will I be charged admission at your market? No. Admission and parking are free at The Crossville Flea Market. How much should I expect to spend at food shops? Typical meals at our food shops cost between $4 and $5. There are menu items to fit almost any budget. What type of items can I find at your market? Antiques, collectibles, clothing, cosmetics, candles, toys, live animals, CD’s and tapes, jewelry, furniture, fresh vegetables and electronics are common items, but only a sampling of our offerings. New shops open every week—you never know what you might find! May I use credit/debit cards? Is there an ATM nearby? Many of our vendors accept credit/debit cards. But as with any flea market, cash is king. There is an ATM at the Crossville Flea Market located at the office. Yes and no. Service dogs assisting the handicapped may visit any part of our market. Well-behaved dogs on leashes with up-to-date vaccinations may accompany their owners in our outdoor market only. Pet messes should be promptly cleaned up by the pet’s owner, and the owner is liable for any damage or injury to others his pet may cause. 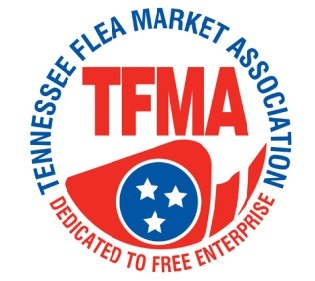 My bus group would like to visit The Crossville Flea Market. What steps should I take? Yes, bus tours are welcome. We only ask that you contact us and let us know what your tour bus is coming. NOTE: All rules and conditions are subject to change without notice.